Police said two men were shot around 7:30 p.m. on May 14, 2016, in the 1600-block of North Artesian in the Humboldt Park neighborhood. 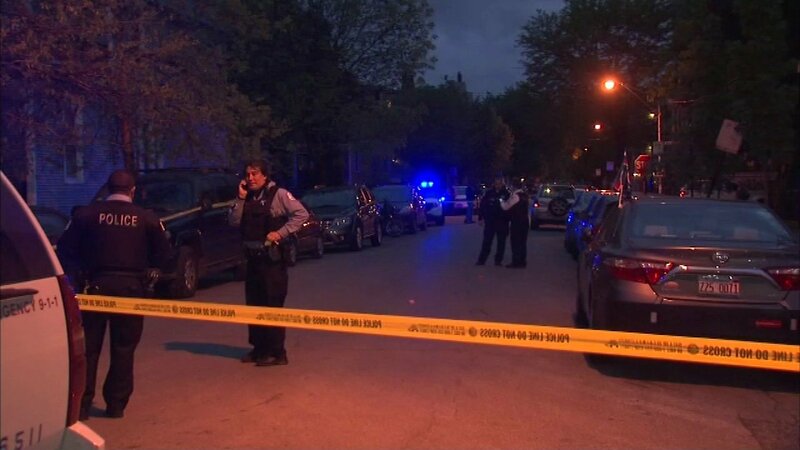 CHICAGO (WLS) -- Two men were injured in a shooting in Chicago's Logan Square neighborhood. Police said two men were shot around 7:30 p.m. Saturday in the 1600-block of North Artesian. The victims were 23-year-old and 30-year-old men. Police said the victims were taken to the hospital, where their conditions stabilized. Officials say they expect them to be okay.